SKU: 1894267107. 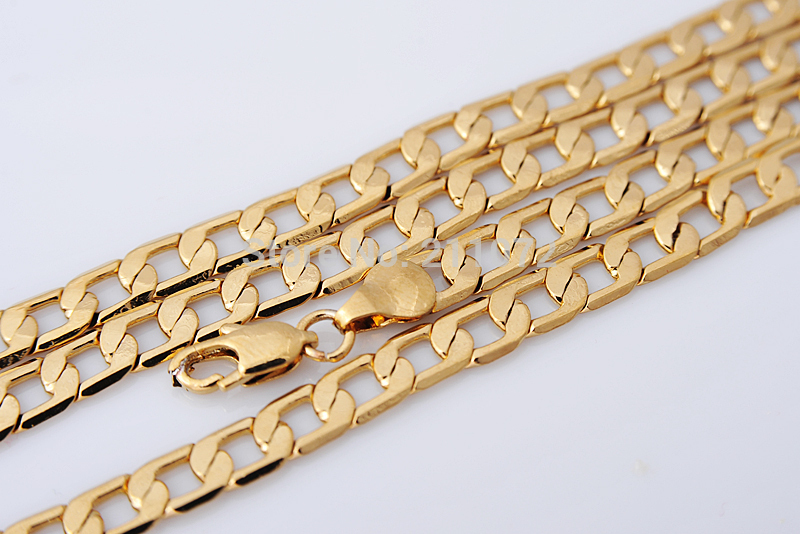 Category: Chain & Link Bracelets. Tag: bracelet. Condition:Brand New . Item is fine polished. Quality:Nickle Free, not easy to tarnish,will last a lifetime with proper care. Gold Filled is an actual layer of gold-pressure bonded to another metal. Gold Filled is not to be confused with gold plating as filled literally has 100% more gold than gold plating. 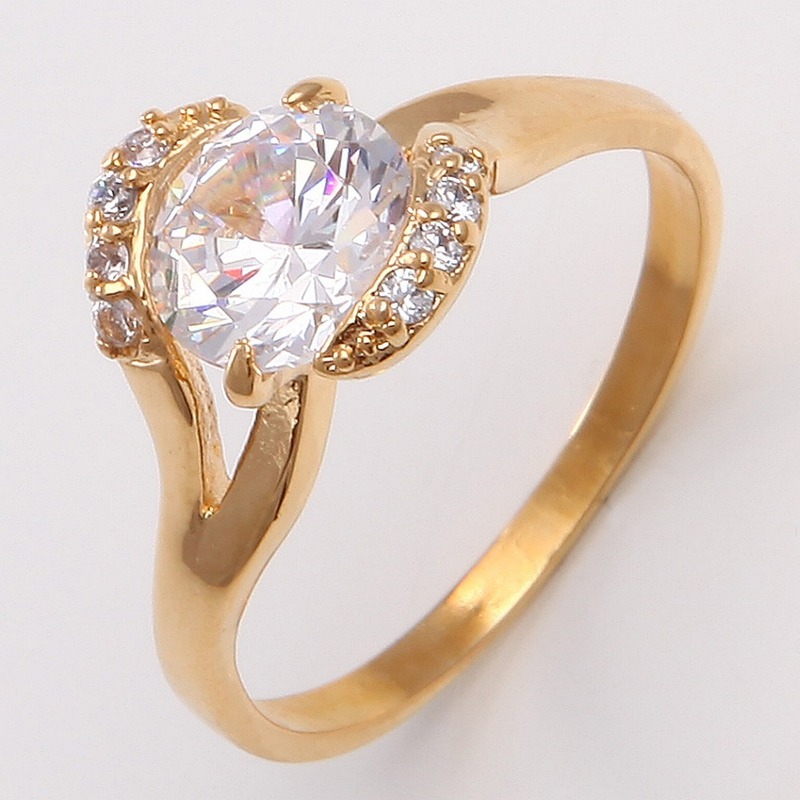 Gold filled is much more available and tarnish resistant. But please be aware it is not "solid gold", Our recommended retail price is an estimate by us, this can vary between jewelers. SHIPPING PROMISE ! We will send out your item within 24-48 hours (usually within 24 hrs) after payment clears (barring anything unforeseen), then email you a shipping notification, but real delivery time is out of sender’s control. We do accept returns. Item(s) must be returned within 7 business days and must to be returned in exactly the same condition as it arrived. We will exchange or fully refund the cost of the item(s) upon customer’s request. Please note shipping and handling fees are not refundable. 1.We do packing and shipment everyday. Our items are well packed to ensure the condition is in good condition at any time. 2.The paid item will be shipped within 24-48 hours right after the payment confirmed. If you want to make any change, ie. change address, please contact us beforehand. 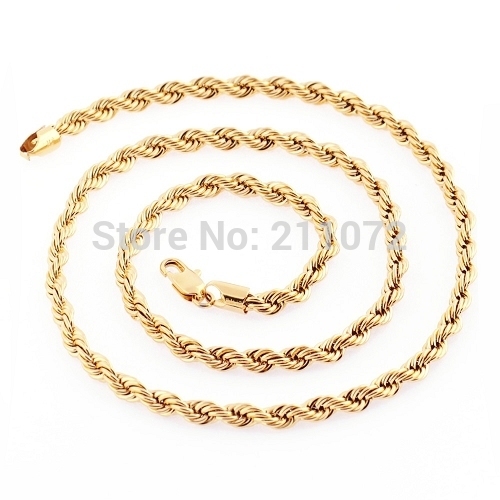 3.If you are satisfied with our items, please leave positive feedback. 4.If you are not satisfied, please contact us to resolve the dissatisfaction. We would like to satisfy you by all means. 5.We offer no question return and refund on price of item. However, we are not responsible for the returning postage fee. If you want to wholesale. please contact us!